Delphi Technologies has appointed Richard Dauch as the new CEO of the company and his appointment was effective immediately. Dauch, who is 57, will be taking over as the CEO from Liam Butterworth, who left the CEO post in October after a short stint of 10 months. In the meantime, the Board director Hari Nair served as Denso Tech’s interim CEO. 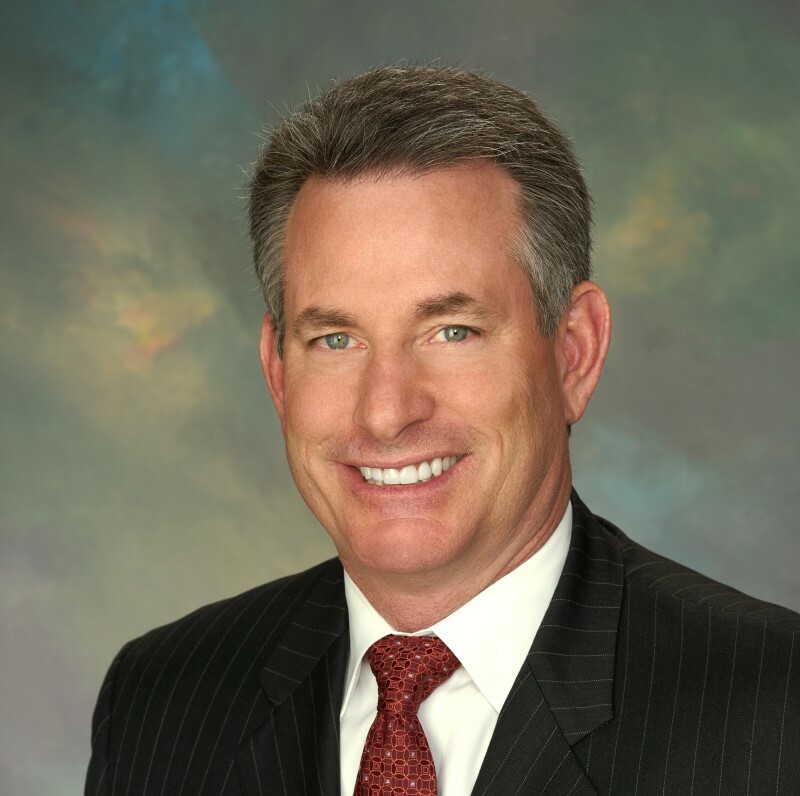 Richard Dauch will be joining Denso Tech after serving as the President and CEO of wheel-systems supplier Accuride from 2011. Prior to his stint at Accuride, he worked at American Axle for 13 years, with his most recent role being executive vice president of worldwide manufacturing. Commenting on Dausch’s appointment, Timothy Manganello, non-executive chairman of the company’s board of directors said in a press release that Dauch is a strong executive having over 25 years of industry experience including 10 years working in CEO roles with both private and publicly traded companies. He went on to add that Rick’s leadership qualities, industry expertise, and track record of driving operational excellence and profitable growth mad him a top pick to helm Delphi Technologies during a time when the industry was changing at a fast pace. Dauch received a bachelor’s degree from the U.S. Military Academy at West Point and after spending seven years as an officer in the U.S. Army, he earned a master’s degree from the Massachusetts Institute of Technology. Delphi Technologies is a powertrain unit that has been spun off from Delphi Automotive. This is a challenging period for the company as it has reported lower revenue and sharply lower net income for the third quarter in 2018, mainly due to lower than expected sales in China. The company expects 2019 to be just as challenging with flat global production, lower demand for diesel passenger cars and high capital expenditures. Before it was spun off as a separate company in December 2017, Delphi Technologies was the powertrain systems segment of Delphi Automotive. Delphi Automotive then set up its electronics operation as a separate company, Aptiv, which is based in Dublin.